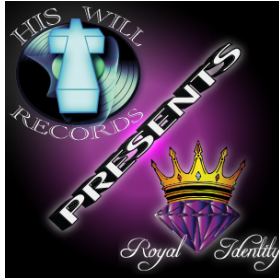 Royal Identity, the official printing company for His Will Records was founded in Tampa, FL in 2015 by His Will Records label owners Jessi & Erika Johnson. 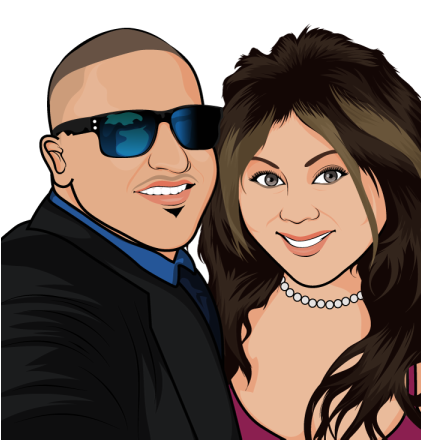 The printing company gives all glory to God and is dedicated to providing quality products,merchandise and exceptional customer service. We thoroughly enjoy interacting and building with our supporters whether it's through prayer, hearing praise reports, testimonies or receiving feedback etc. knowledge, wisdom, exhortation and truth through fashion & printing. 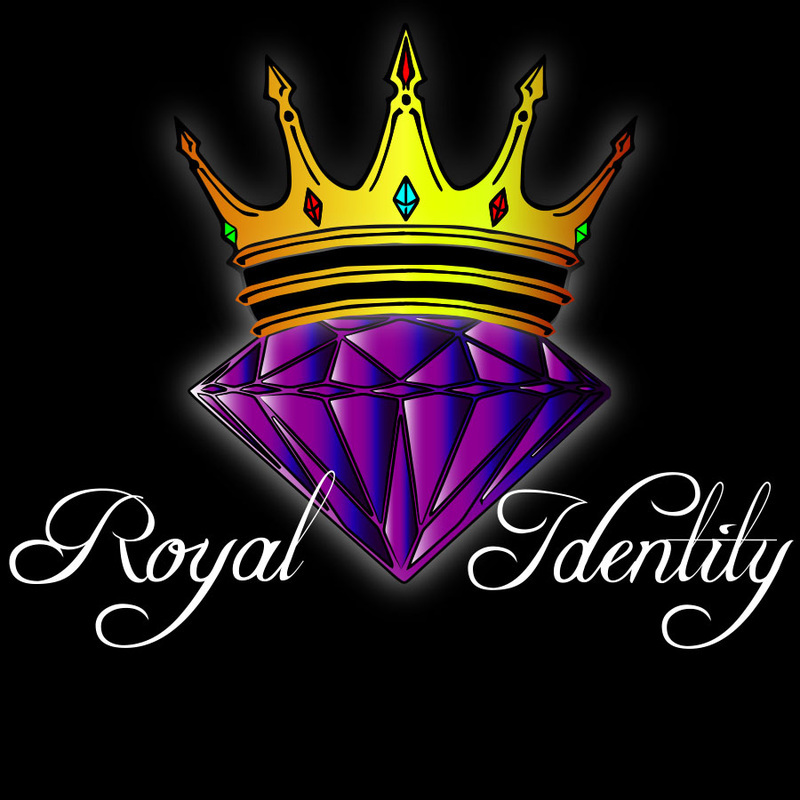 Strengthening the masses to perceive and operate in their true Identity.